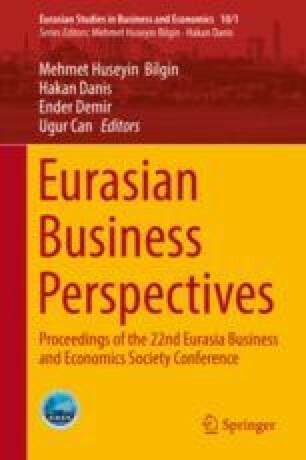 The aim of this article was to analyze the process of internationalization of small and medium-sized European companies in international markets. The literature review shows that there are many theories of internationalization that have attempted to analyze the process and its results as in the times of globalization companies of all sizes view internationalization as a huge opportunity to develop. European Union has recently worked out programs for supporting the internationalization of European companies in order to strengthen their competitive position. Special focus has been put on small and medium-sized companies, as they play a very important role in the economic development in modern economies. The study’s findings revealed that enhancing the internationalization of small and medium-sized enterprises has become a priority of the institutions of the European Union and of the governments of the EU Member States.